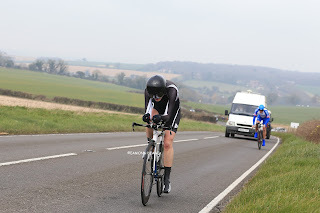 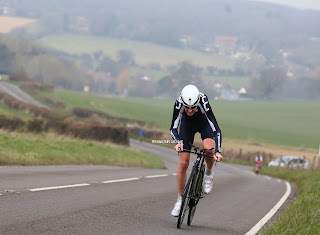 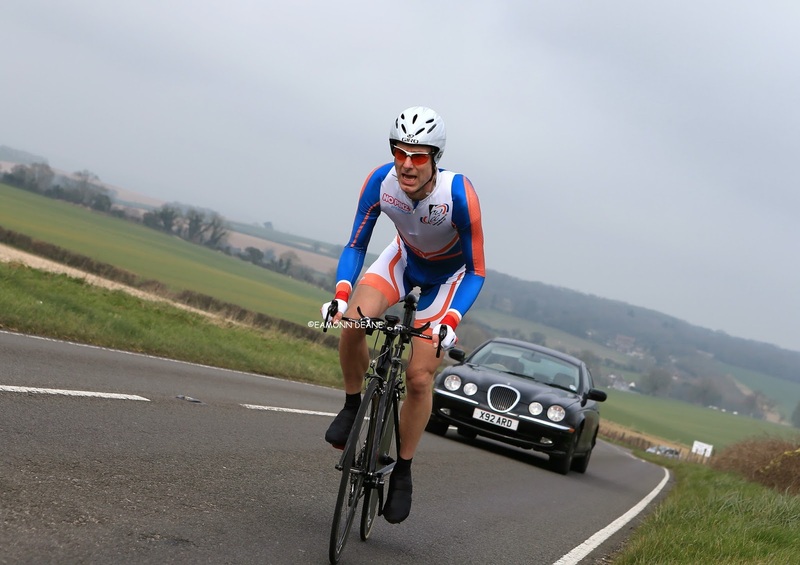 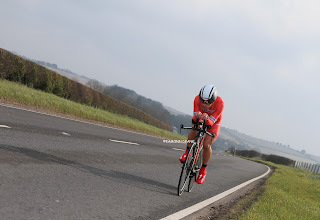 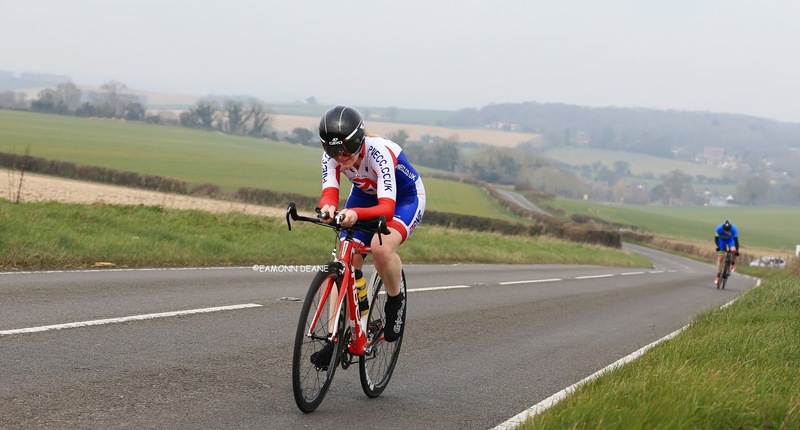 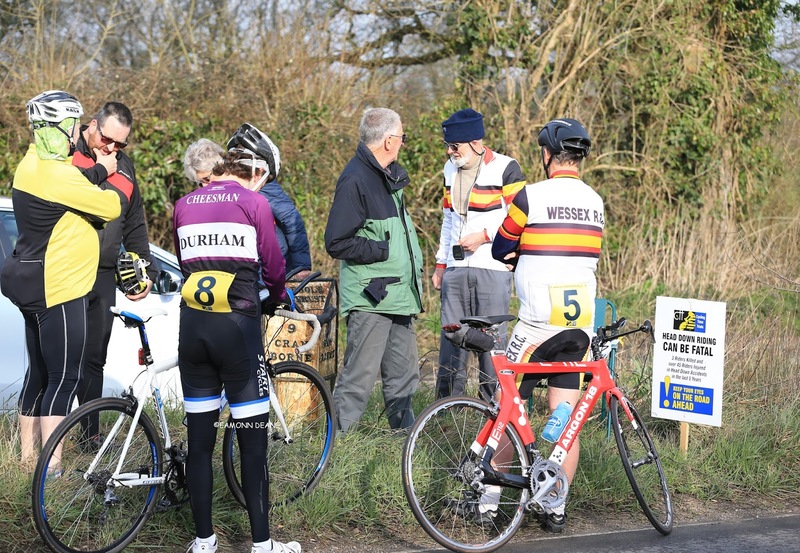 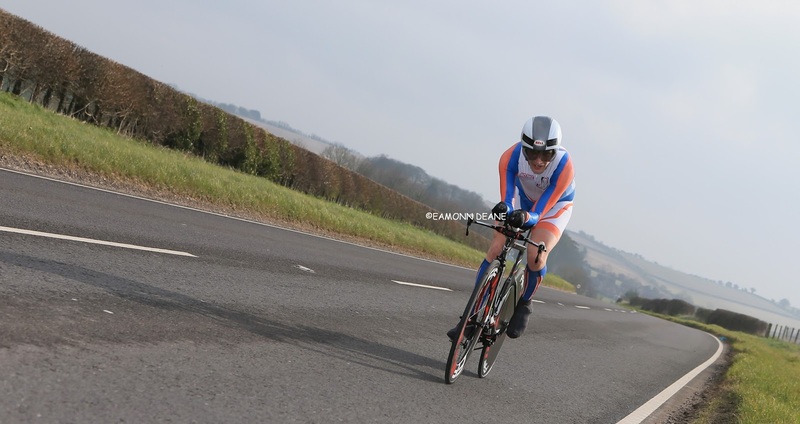 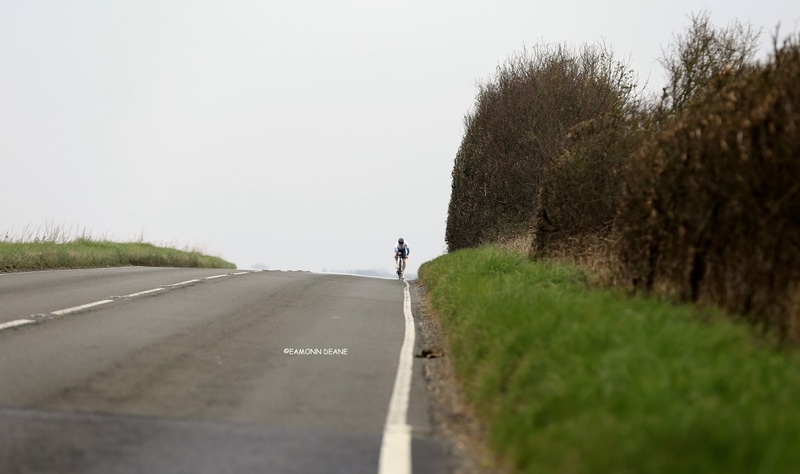 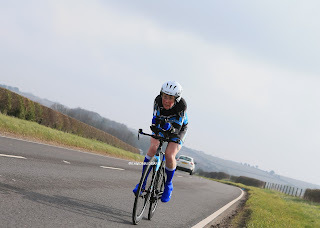 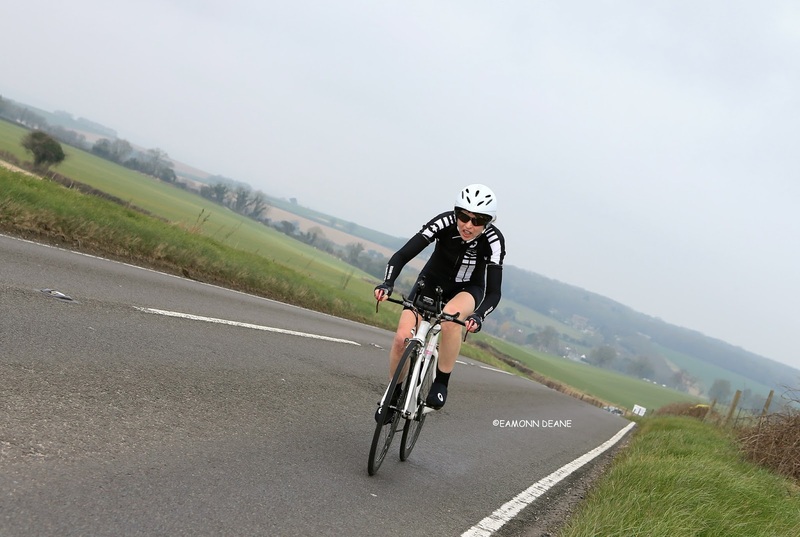 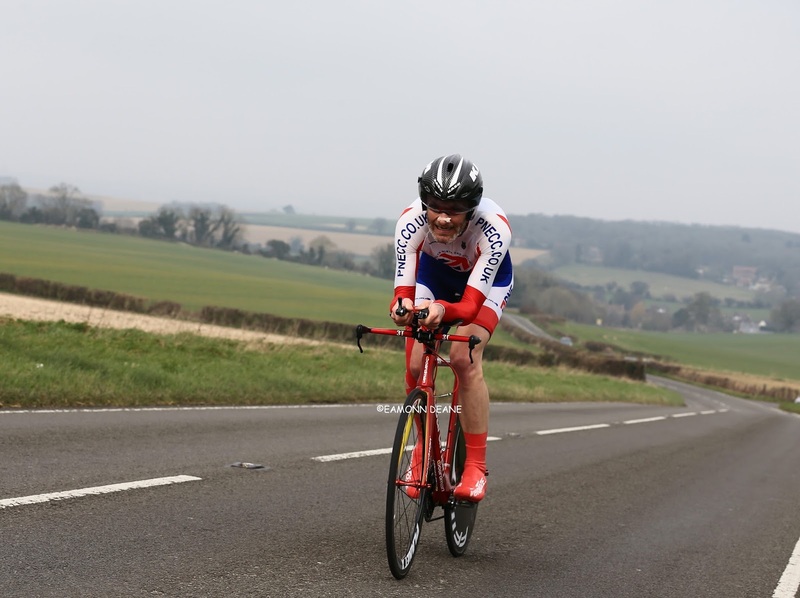 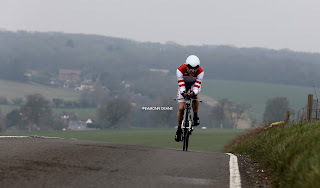 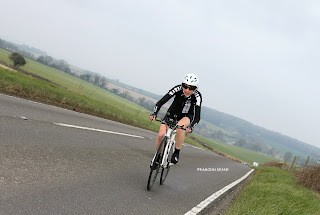 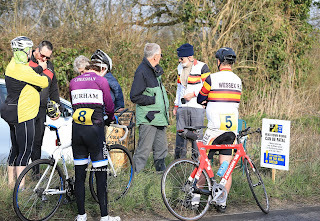 After an indifferent Easter that saw him climb off in the Weymouth 10, Matt Burden (Severn RC) seemed back to his best winning the Wessex Road Club 24 at Wimborne Minster. 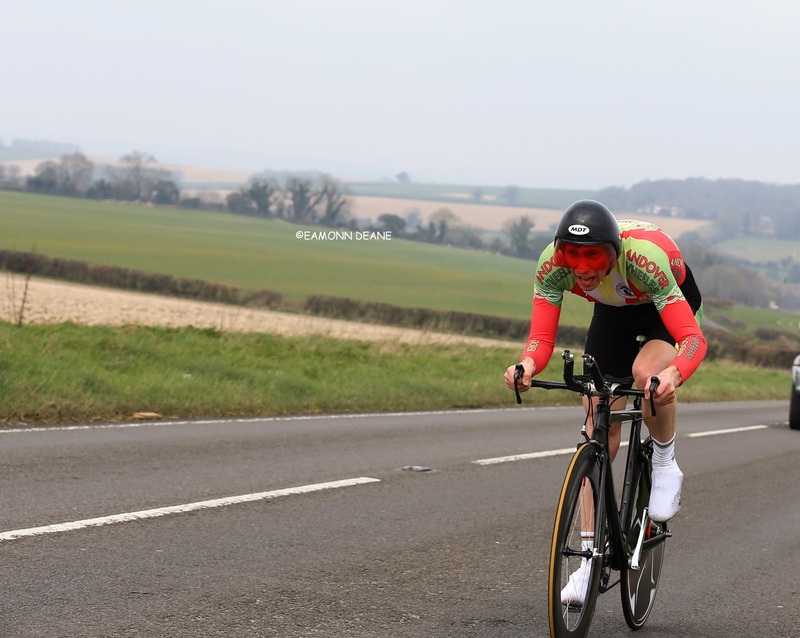 Powering around the sporting circuit, Burden shaved 29 seconds from the late Gary Dighton’s two year old course record, clocking 51:12 and picking up £150 for his efforts. 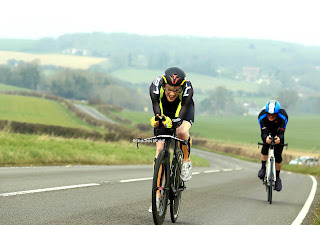 On a calm spring morning in Dorset, James Copeland (Fareham Wh) started fast; catching his minute man Lewis Keightley inside 15 miles, 7 miles later Copeland unshipped his chain after hitting a pothole and was forced to dismount. 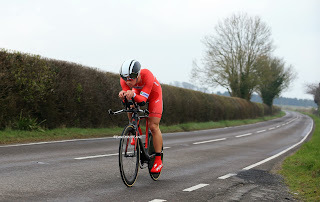 Despite passing Keightley for a second time the in-form Fareham Wheeler finished 43 seconds down, “it definitely cost me the race” he would say said later. 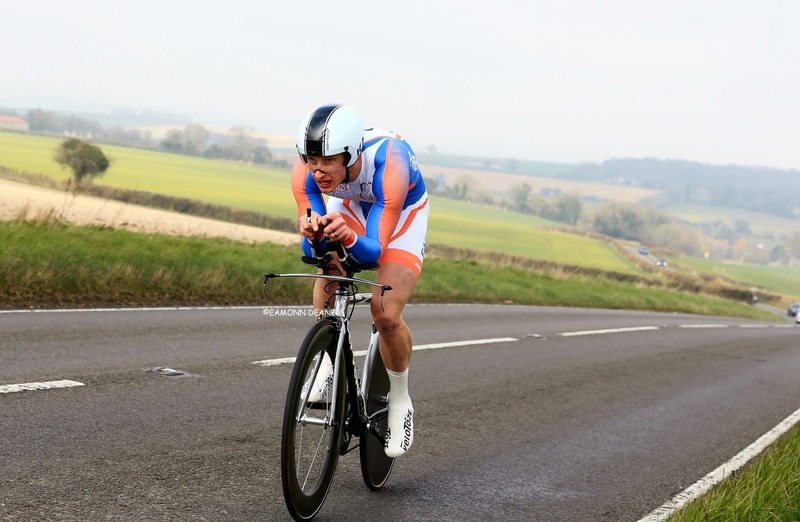 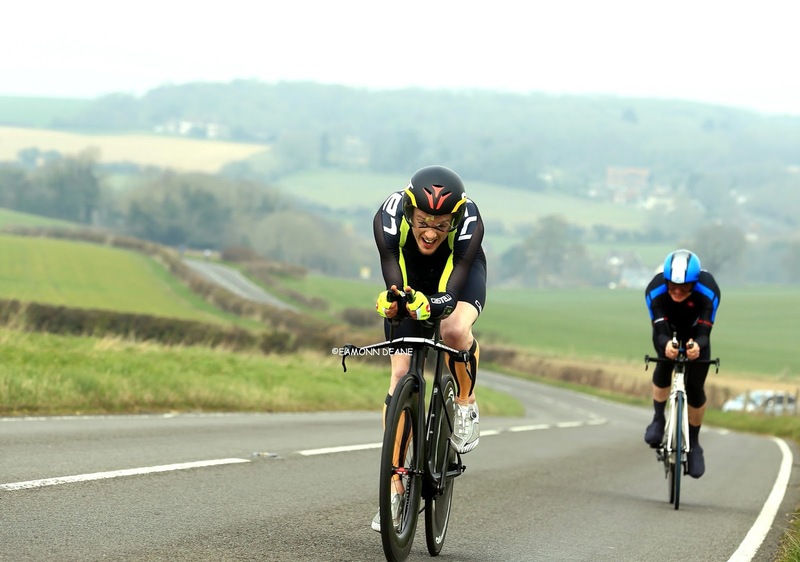 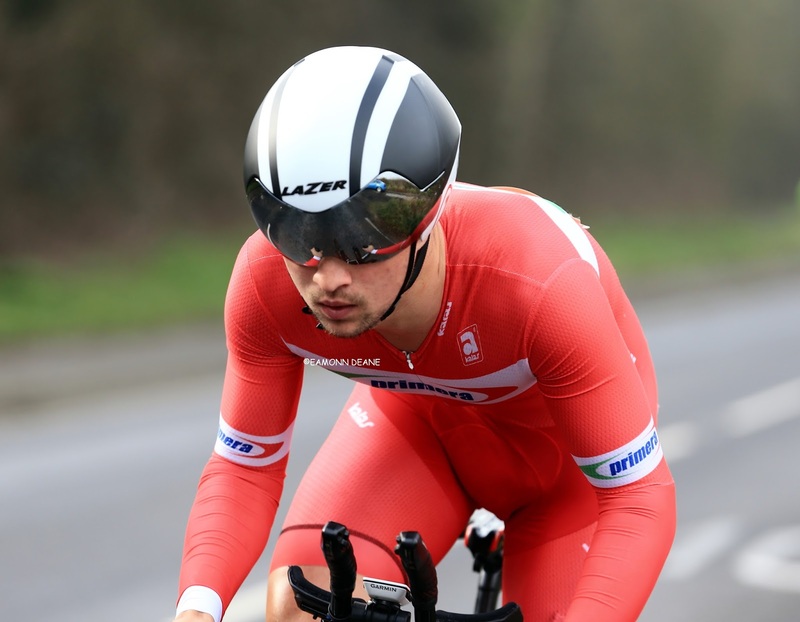 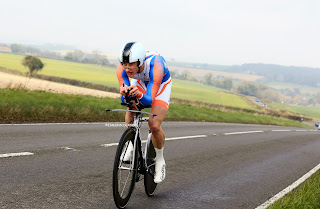 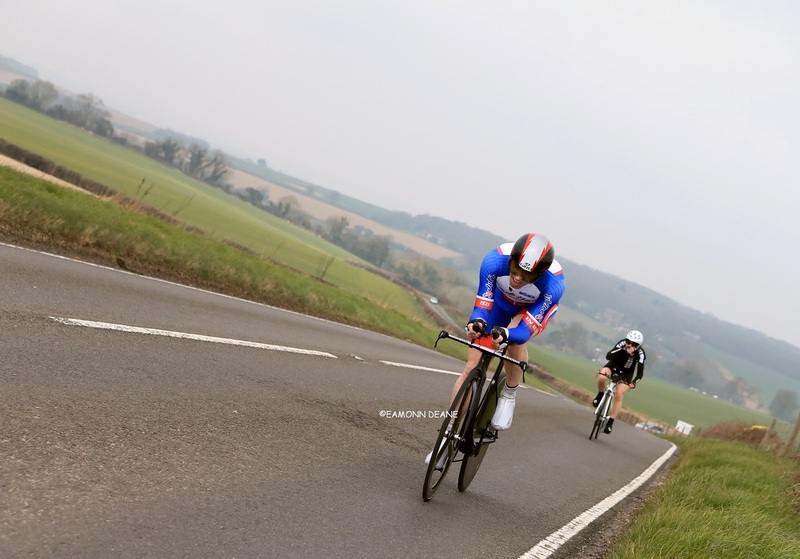 Gary Chambers had beaten Copeland the day before at the Fareham Wheelers 10 but could not match his teammate on the hilly, rolling course finishing third, ahead of the very competitive Danny Axford (Arctic Tacx RT). Dave Dalton backed up Copeland and Chambers to give Fareham Wheelers their second team win of the weekend.